As native midwesterners, we didn’t grow up with east coast beach culture. Please don’t misunderstand—we’ve been to beaches out east—but only the crowded uncool ones accessible by subway. So to all the Hampton-philes out there, please forgive us for being unaware of the Southside. What appeared—to our naive eyes—as a humble cross between a mint julep and a Gimlet, is apparently an emblem for sandal-strapping, floppy-hat wearing yankees. The drink is more Hamptons than a scene from Weekend at Bernie's. So perhaps this may sound a bit obvious to some, but the Southside makes a perfect companion to warm summer days. 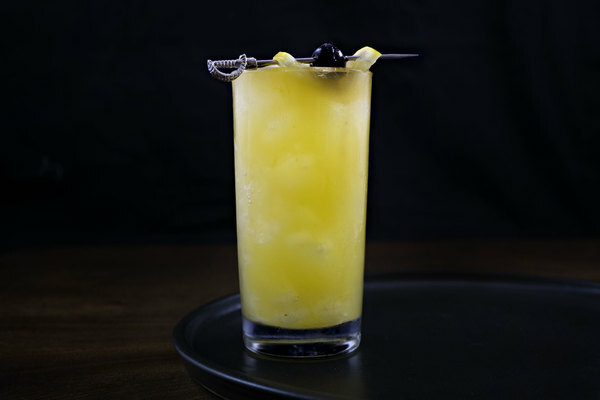 It also happens to be a darn good cocktail, with an ingredient list that reads like an opportunistic working of a rented bungalow bar. 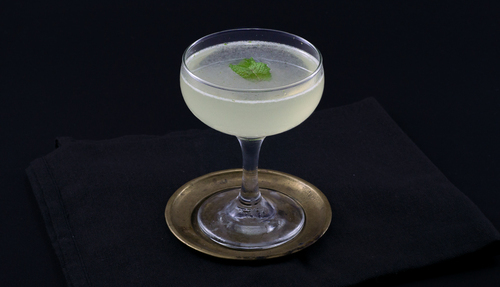 The drink only calls for very basic ingredients, but mint packs the drink with a fragrant complexity, and fuses with the gin for an herbal and aromatic joyride. The history of the Southside is a bit foggy. Some think the 21 Club, which was once a speakeasy, came up with it. Others blame South Side Chicago gangsters. Others still link it with a popular Hamptons hunting lodge of the same name. Everyone seems to be very opinionated about where the Southside came from, but ultimately all the theories seem like just that, with little written history to back them up. This drink is served two ways: up like a Gimlet, and long like a Tom Collins. We find mint to be at its most dazzling without ice, where the heavenly aroma can really shine. Over ice it tends to become a bit pedestrian, but on a hot day we can’t imagine too many complaints. 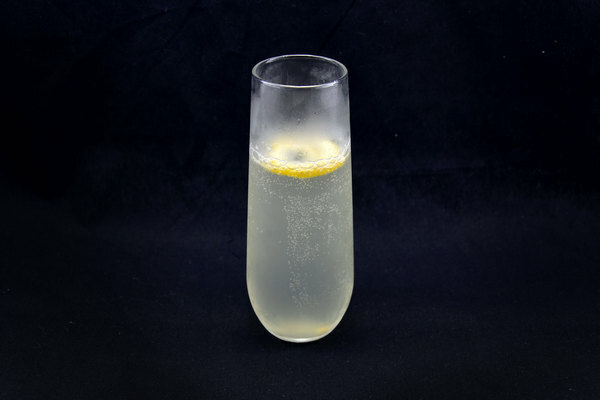 Always use fresh lemon, and make sure to run the drink through a second, fine strainer as you pour it into the glass. 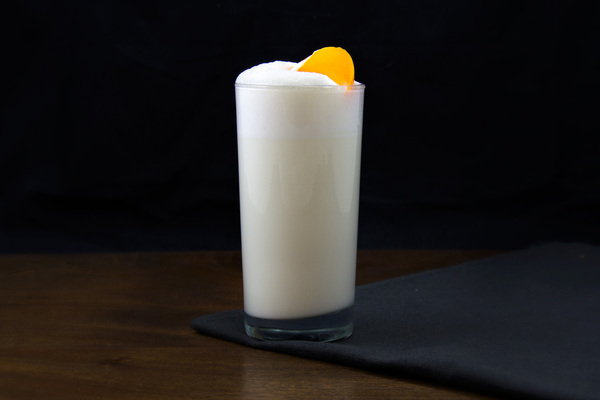 Serve ice cold on a beautiful summer day or—if you are feeling offbeat—a chilly winter’s eve.